The Weefine ring light gives you 1000 lumens (continuously) with 4 different power levels (100%, 75%, 50% and 25%) and can be easily mounted on any 67mm port or adapter. The burn time is around 1 hour at the highest power level. The power comes from one 18650 battery or three AAA batteries. 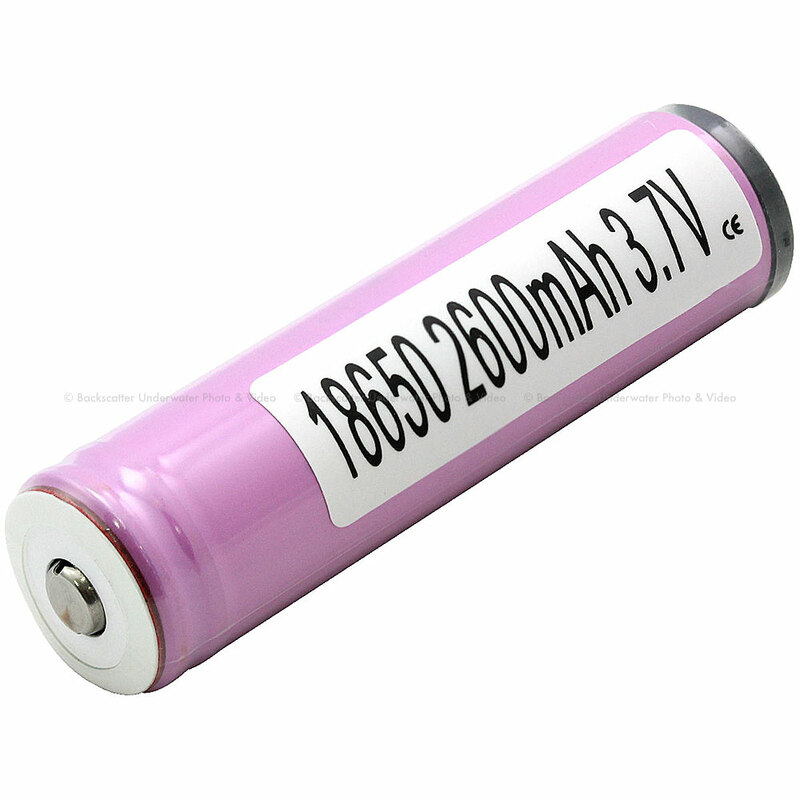 The battery (18650 lithium) is already supplied in the package and it comes with a small and easy to use charger.